* The settlement museum at Kibutz Kineret. Guest rooms in the Prima Tiberias Hotel are in the same sumptuous and elegant style and decorated to convey the exclusive atmosphere provided only by Prima Hotels. Amenities include a shower/bathtub, bathroom, and personal safe, hair dryer, cable TV with remote, coffee/tea making facilities, small refrigerator, radio, telephone and air-conditioning. 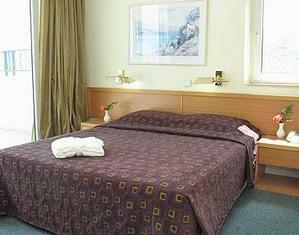 Some rooms may include a sofa-bed. 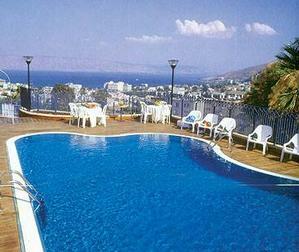 The Prima Galil Hotel is situated in the center of historical Tiberias. 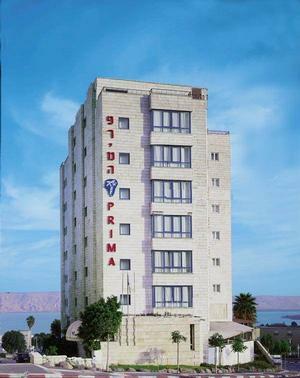 Rising from a hilltop, the Prima Tiberias hotel is just a small ride away from famous biblical, historical and holy sites, beautiful nature reserves, the world famous "Hamei Tiberias" hot springs and last but not least, the great Sea of Galilee, also known by the locals as the Kineret. "This Prima hotel, like others, provides a good number of areas for meeting, chatting, and gathe..."